When I got the opportunity to try out Jerky-King’s unique beef jerky, I jumped on it. I’m what you call a “jerky person”. Gimme the jerky! If I can make it, find it, buy it, eat it, hide it (come on, I have 7 kids who also love it) try it– you can bet your bottom dollar I will. So, needless to say I accepted. From the get go, I was impressed with Jerky King because they carry such a wide variety of exotic jerky. I like trying wild “gamey” foods, so I knew we would get along great! They carry unique jerky like buffalo, peacock, venison, alligator, elk, duck, kangaroo, pheasant, ostrich, pork, and wild boar. My own observations (their labeling) told me that most, if not all of their jerky is mixed with beef. Their packaging is vacuum sealed, easy to open and perfect for a snack in the car. Pretty quiet too, if you happen to be hiding in the closet from kids. Kangaroo: So excited to try this one! Loved the texture, very firm and moist. Mild flavor, delicious! Alligator: One of my favorites! Mild spice, very flavorful, not too chewy as alligator can be sometimes. Elk: Another favorite. Great flavor, some spice after the bite is gone. Texture is perfect, very moist. Venison: From one hunter to another: the venison was delectable! Buffalo: Excellent flavor, very distinct. Easy to eat. Maple Duck: My least favorite of the bunch, only because I’m not a big duck fan. It was sweet and dark, with a meaty taste. Pheasant: Sweet mild flavor. Easy to enjoy! 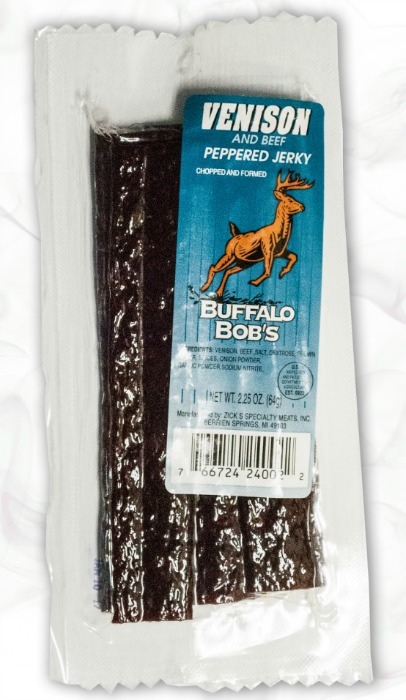 I loved this jerky and would order it! Even if the duck wasn’t my favorite, it still passed the texture and moisture test with flying colors. Not a single piece I tried was tough or dry. After moseying around Jerky-King’s site, I found it easy to navigate and thought their selection was unbeatable as far as jerky goes. Most meats are available with different spices and styles, so that was great. The variety is bar-none! I give these guys two thumbs up! Marvel’s Teaser Trailer for Doctor Strange is Here! Where are all my Marvel fans at? How about the Benedict Cumberbatch fans? I am sure you guys are waiting on pins and needles for some sort of glimpse into the new Doctor Strange film. Well, wait no more! 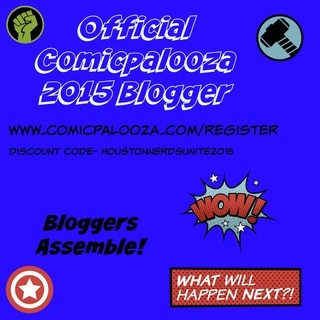 Marvel has released a teaser trailer and I have it to share! Check it out below and let me know what you think in the comments! 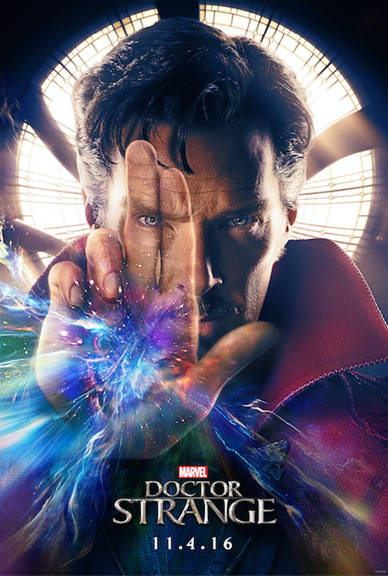 Doctor Strange hits theaters November 4, 2016!